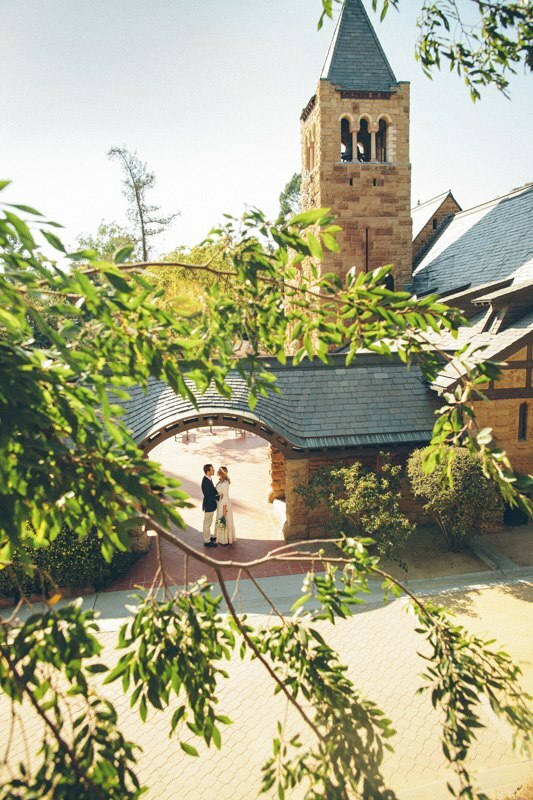 Church of the Angels is not only a beautiful place to get married, but home to a thriving parish community that readily welcomes new couples into its fellowship. If you are interested in being married at Church of the Angels, please attend a Sunday service at 7:45 AM or 10:15 AM. If you like what you experience, we are happy to work with you. You don’t need to be a member of the parish to be married here, but our weddings are intimate and personal, so we ask couples who are to be married at Church of the Angels to attend Sunday services regularly. We look forward to getting to know you. You are required to participate in four pre-marital counseling sessions with Fr. Gaestel before your wedding day. These sessions explore in depth the vows you will take and provide a safe and loving place to discuss the complexities of marriage. If you are interested in learning more about getting married at Church of the Angels, let Fr. Gaestel know during coffee hour following a Sunday service. He will provide you with the wedding guidelines, answer your questions, and put you in touch with our Wedding Coordinator, Rebecca Woods.